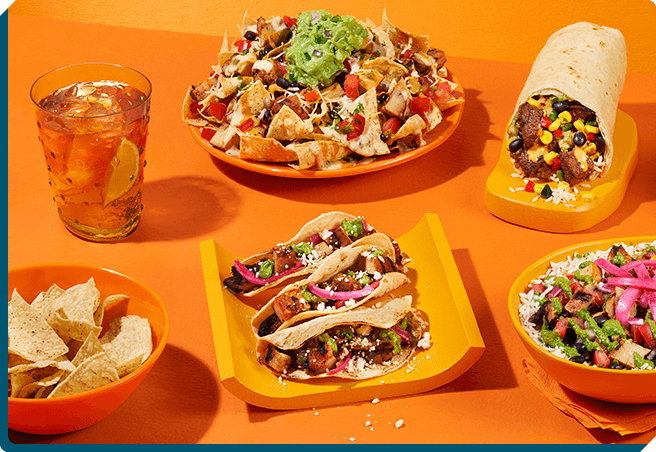 QDOBA® is the leading fast-casual Mexican restaurant franchise, with over 750 restaurants spread throughout North America. With a menu filled with fresh ingredients and craveable, made in-house flavors, our commitment to quality is as strong as our commitment to our customers. 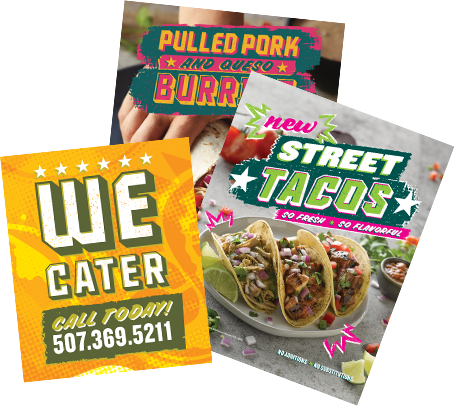 And our distinctive Mexican-inspired décor, along with our friendly and energetic spirited team members, help create our fun, flavorful atmosphere. 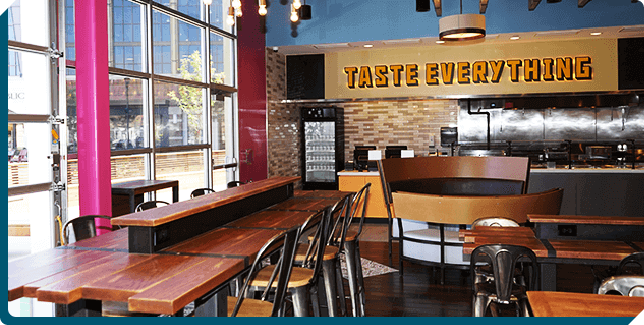 At QDOBA, we believe that successful franchises are built on flavorful food, frontline innovation, and strong business partnerships. And we are invested in our franchisees’ success. We are actively seeking equally passionate franchisees to join our our brand. 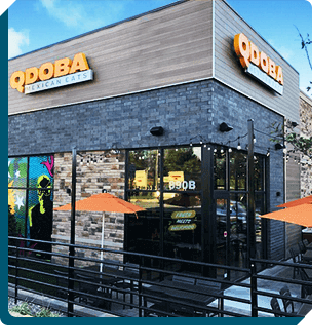 From the very beginning of the franchising process all the way through to the grand opening and for as long as you own the franchise, QDOBA offers outstanding support services to help you succeed. 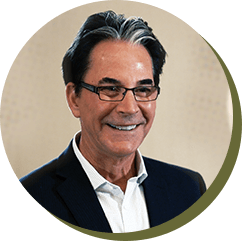 Our real estate and location support team will help guide you through the entire process from site selection to construction planning. 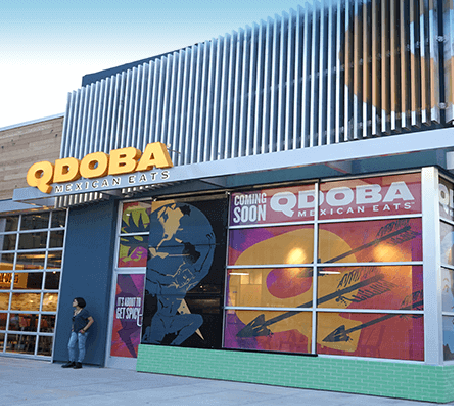 QDOBA's 20 years of experience has allowed us to fine-tune management and training support. 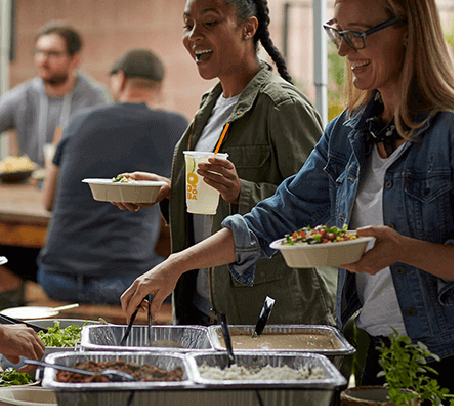 "It has been very satisfying to introduce this special brand to new markets, and to hear the overwhelmingly positive feedback from customers who feel that QDOBA is far superior to competing franchises."